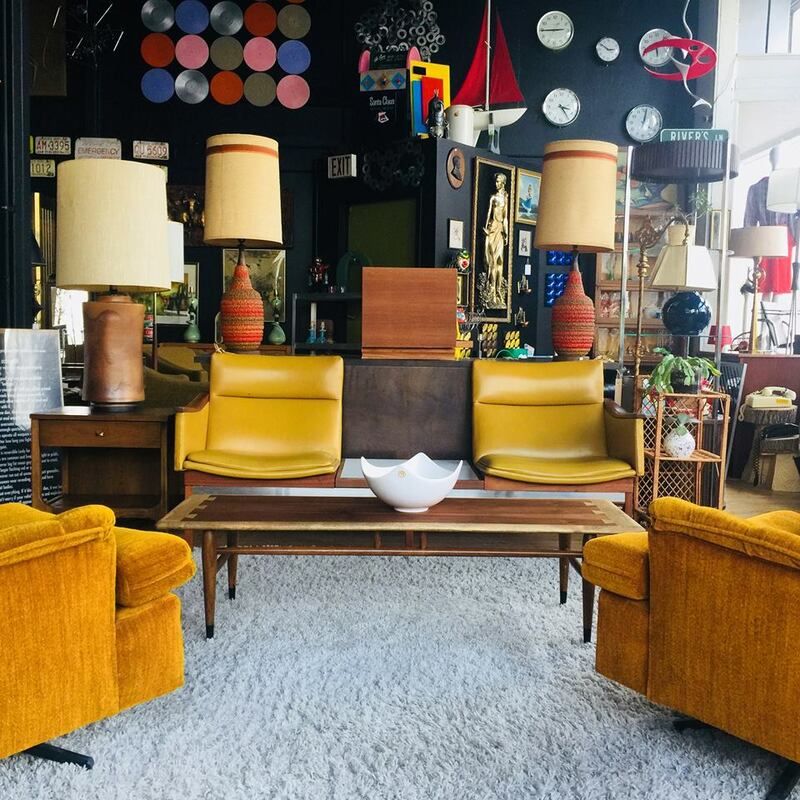 BC Modern is located in the heart of Milwaukee’s antique district, Walker’s Point. 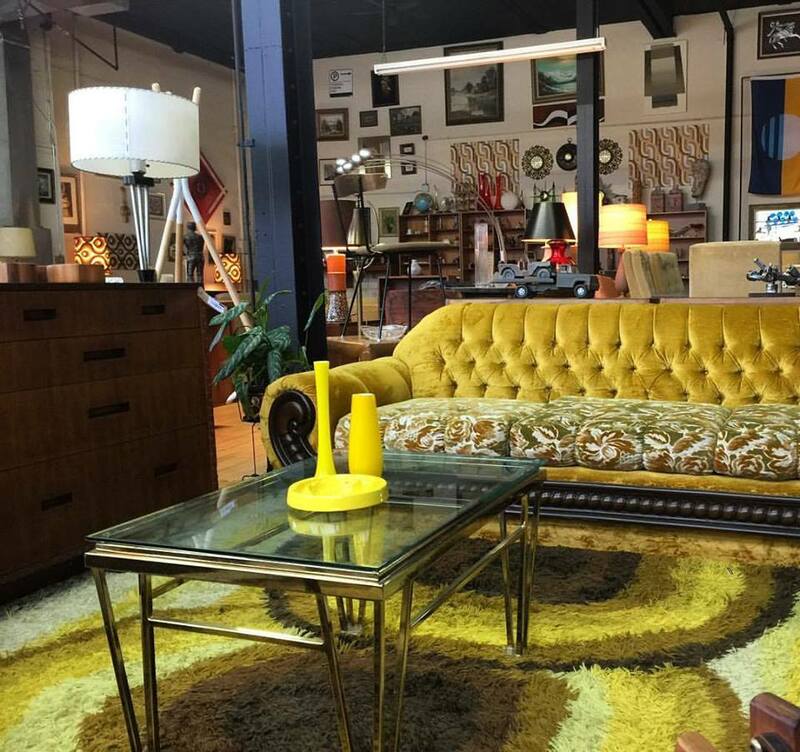 BC Modern is Walker’s Point only vintage shop specializing in mid century modern furnishing and decor. 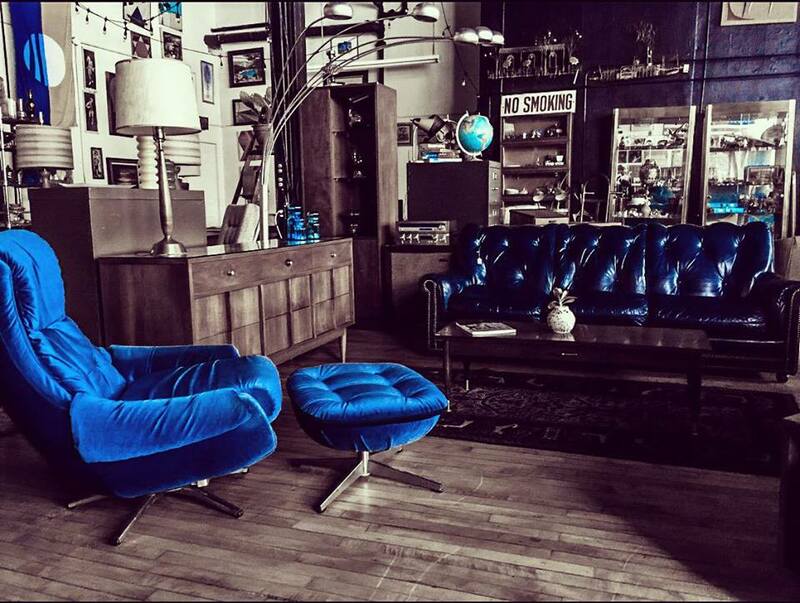 Our eclectic inventory includes industrial, steam punk, retro, mid century modern, handmade and custom art. Brew City and our team of experts is the resource to call for your estate or moving sale. We will work with you to understand your needs and offer you the best possible tailored solution. Our goal is to eliminate the unwanted stress normally associated with estate liquidation. 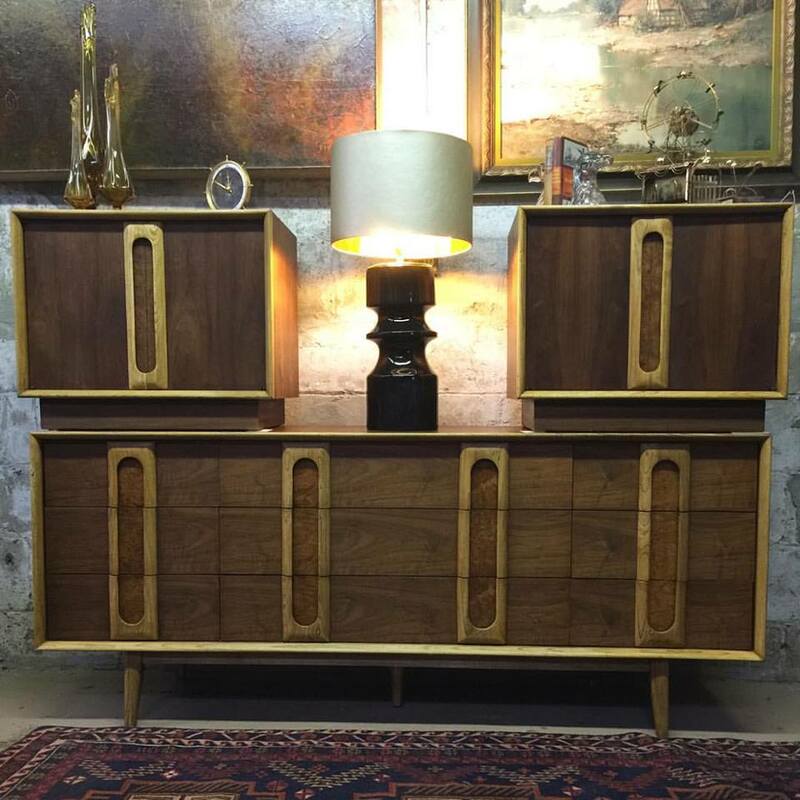 Weekly and monthly online estate auctions. 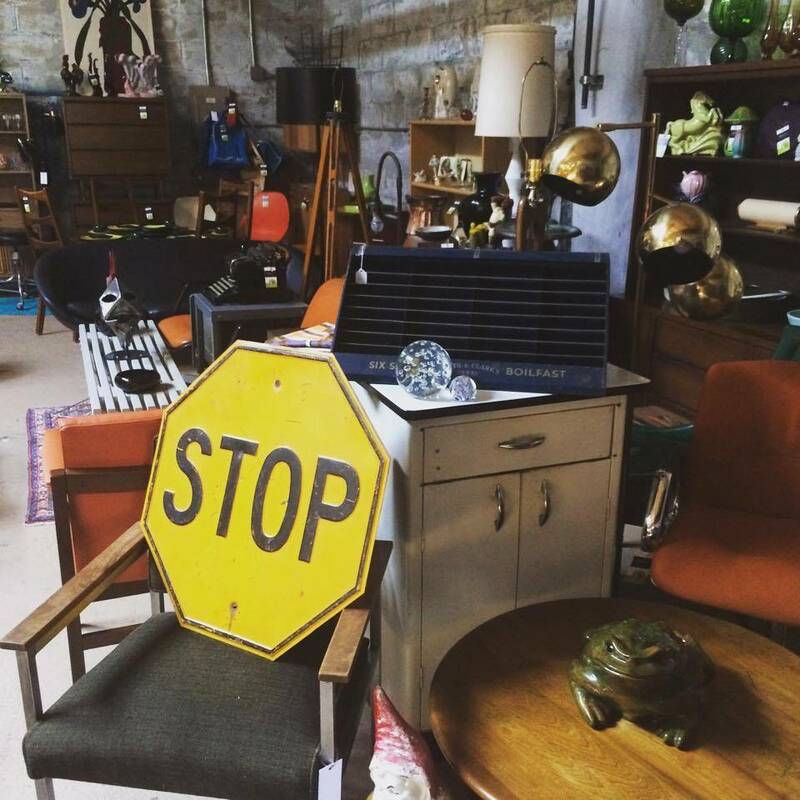 Vintage, antiques, collectibles, household and estate items.